Three elegant shades of “luxury” lipstick in a stylo inspired by eh beauty and femininity of Sicilian women. A cherry red for an audacious woman, flame red for a women who is not afraid to dare and an old rose for a romantic woman. 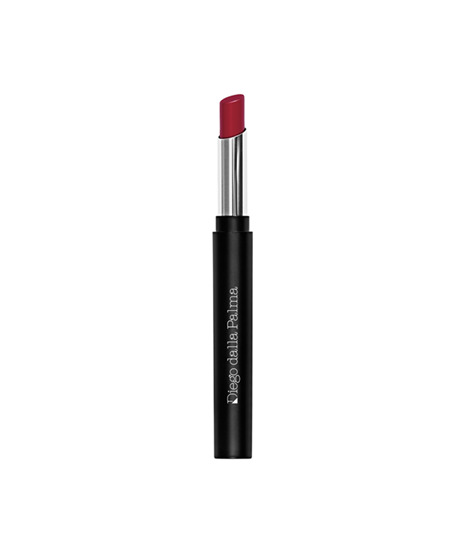 The rich and creamy texture glides over the lips creating a full-bodied, velvety and emollient film which is extremely comfortable and long-lasting. Full and smooth lips, a cocktail of femininity and sensuality.